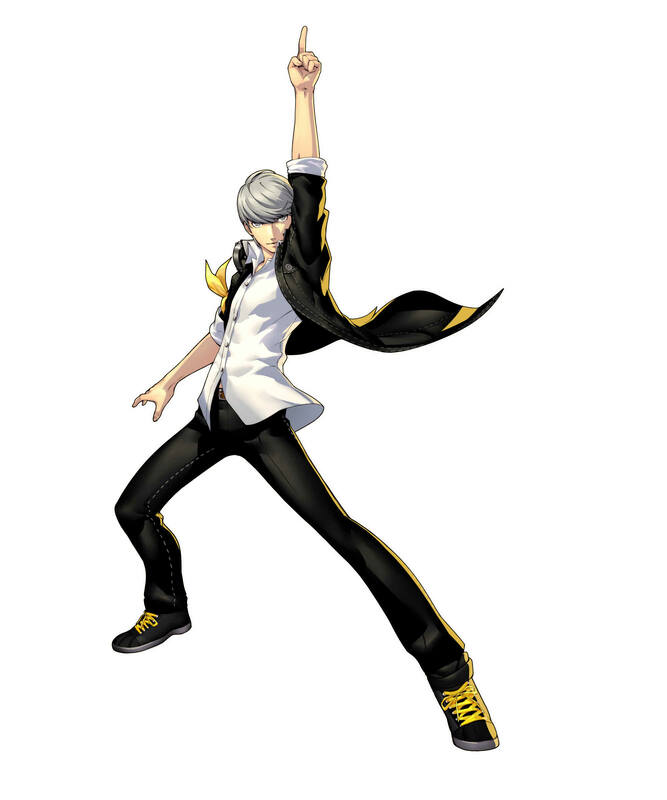 Feel the rhythm of your Persona through the art of dance. 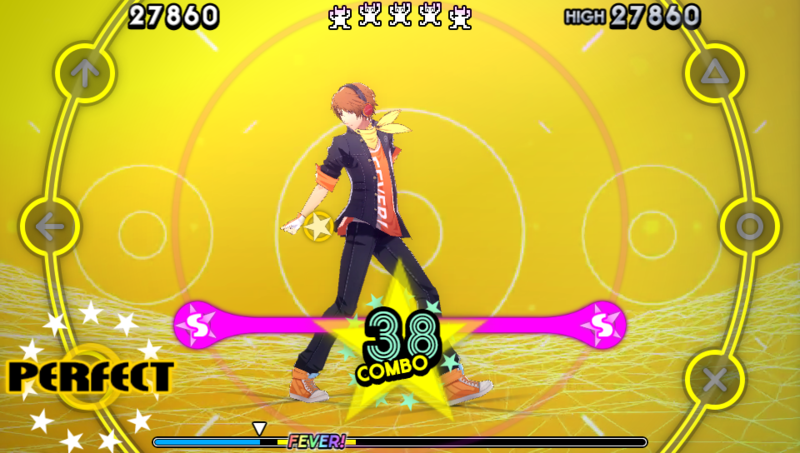 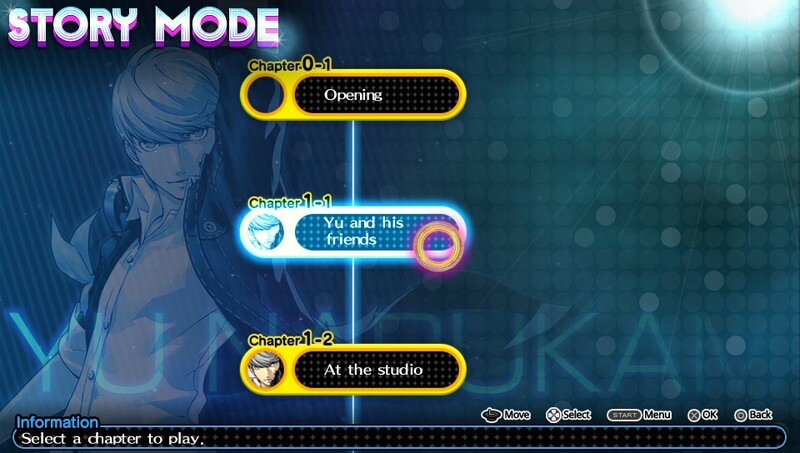 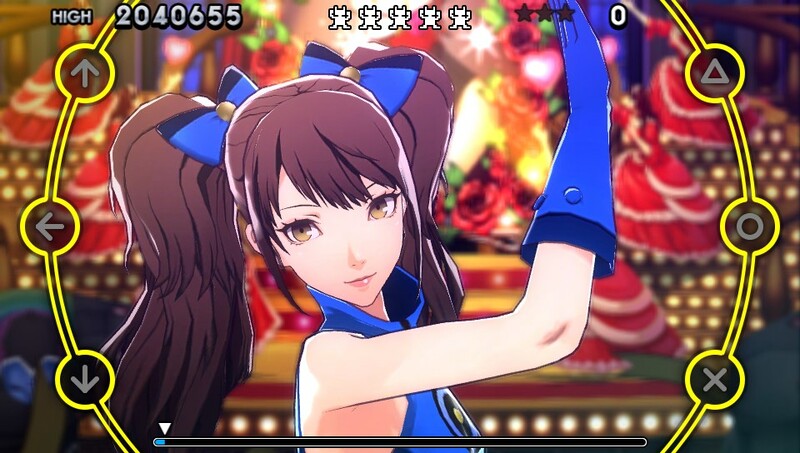 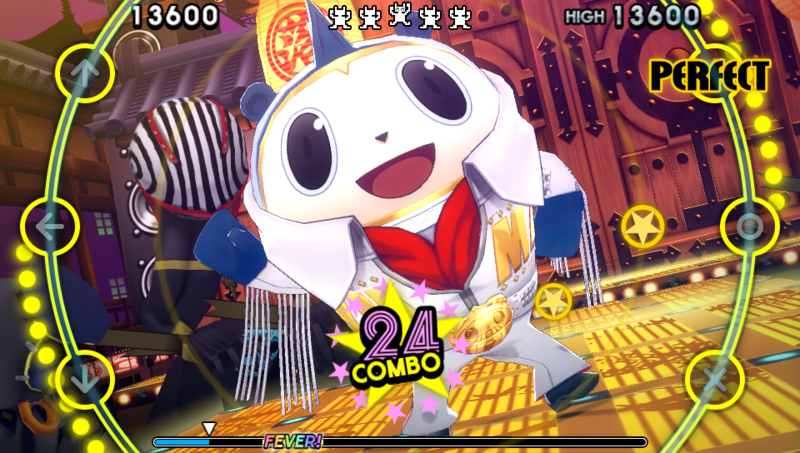 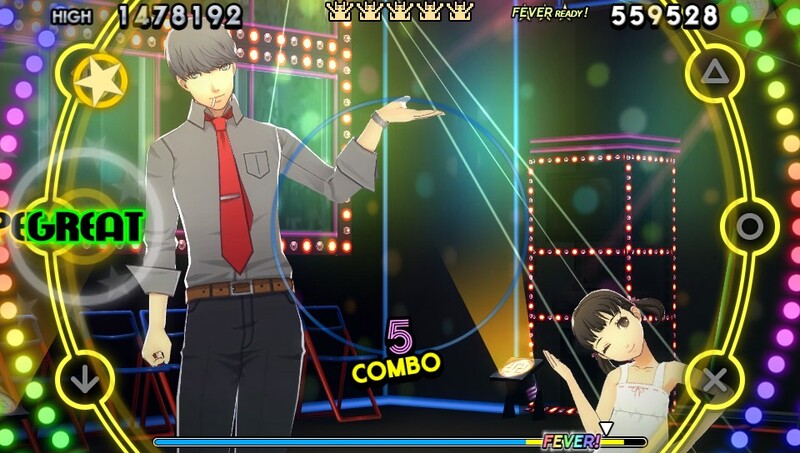 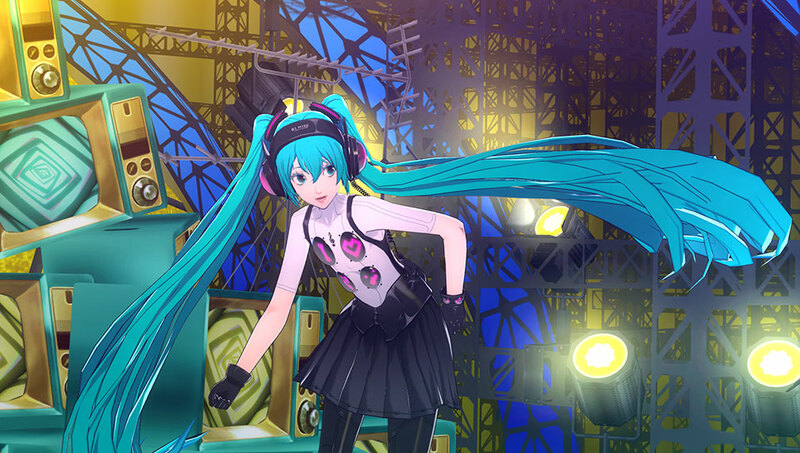 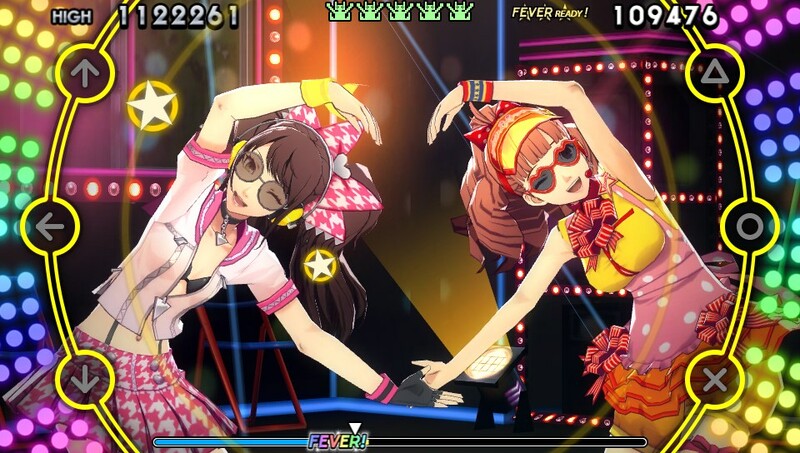 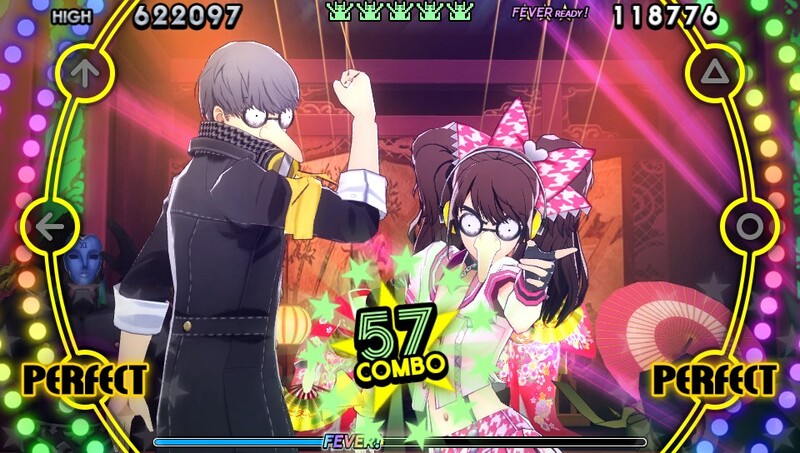 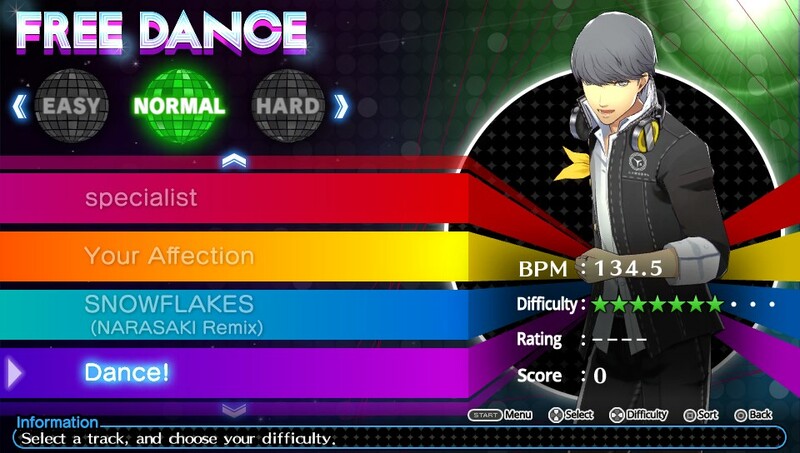 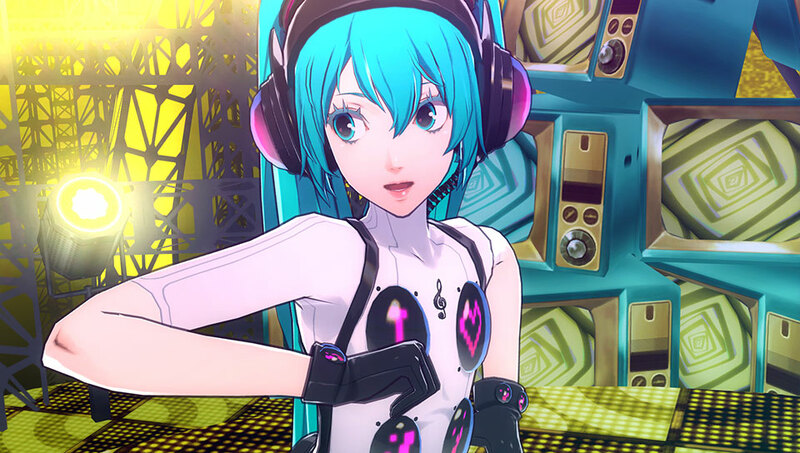 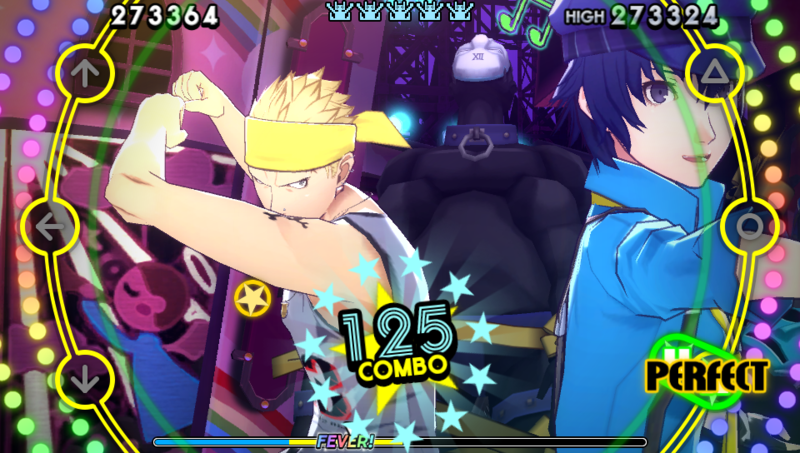 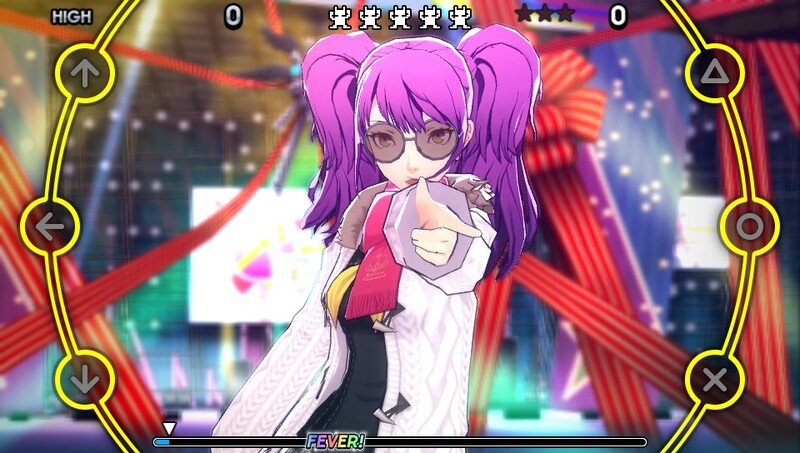 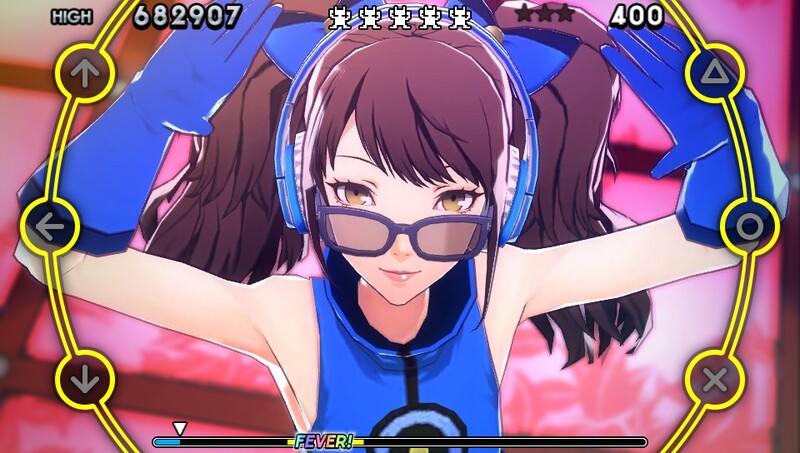 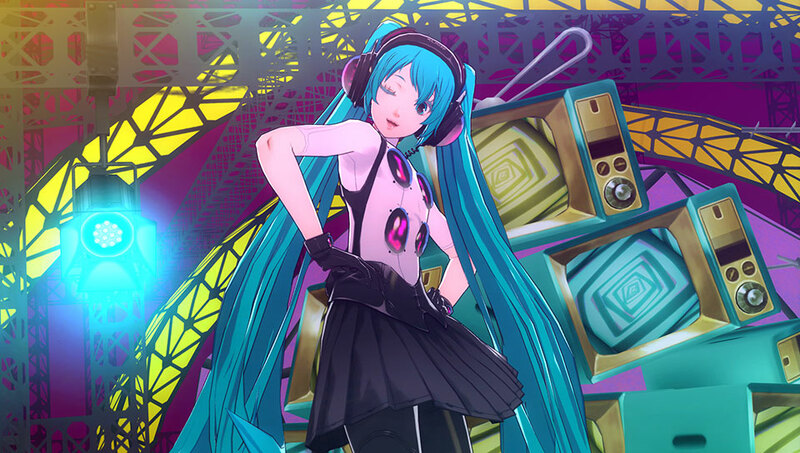 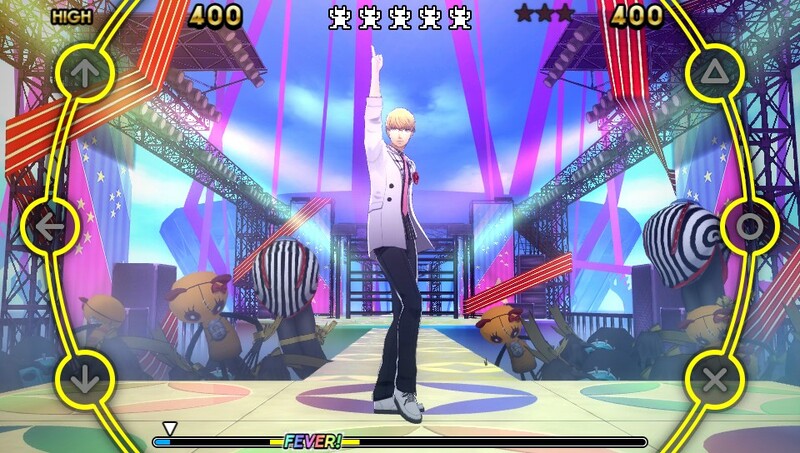 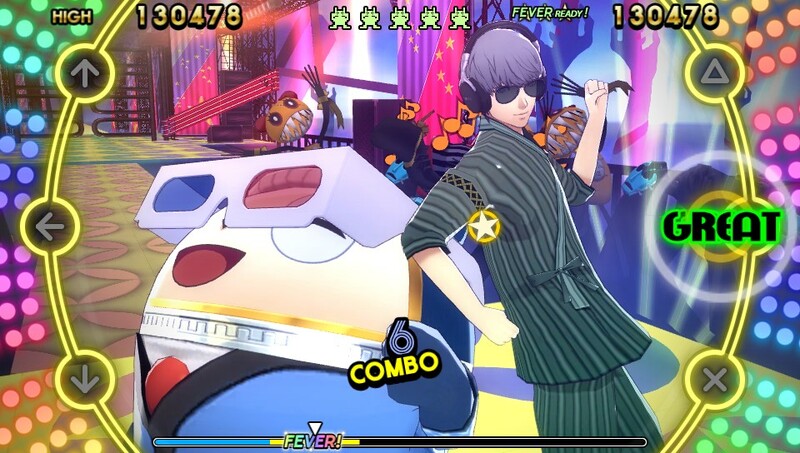 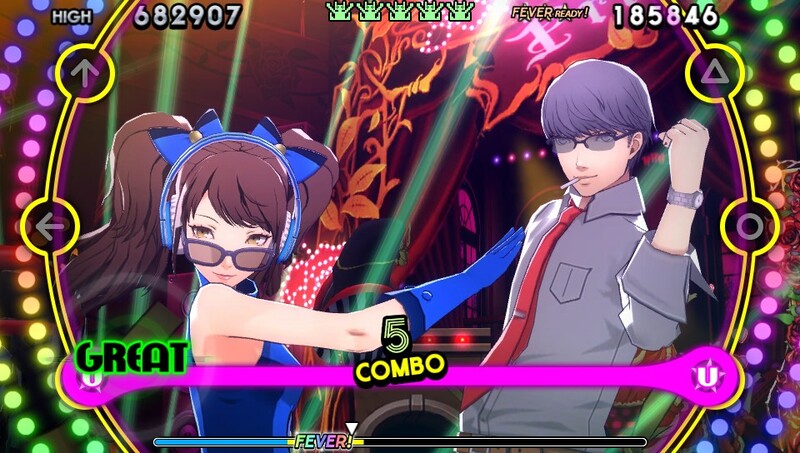 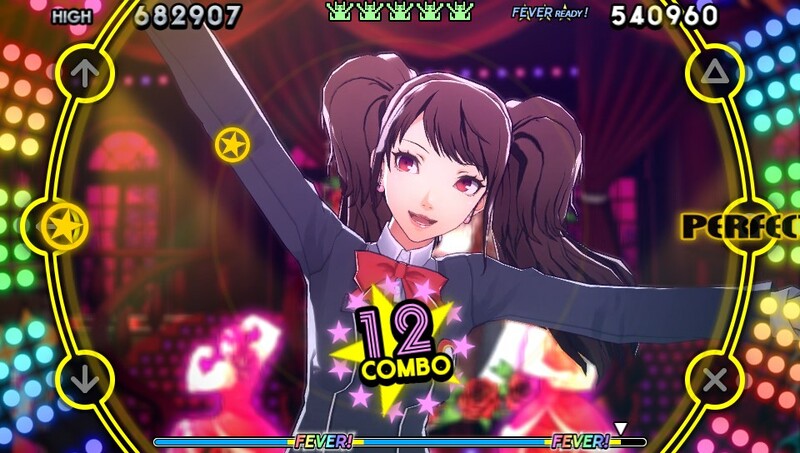 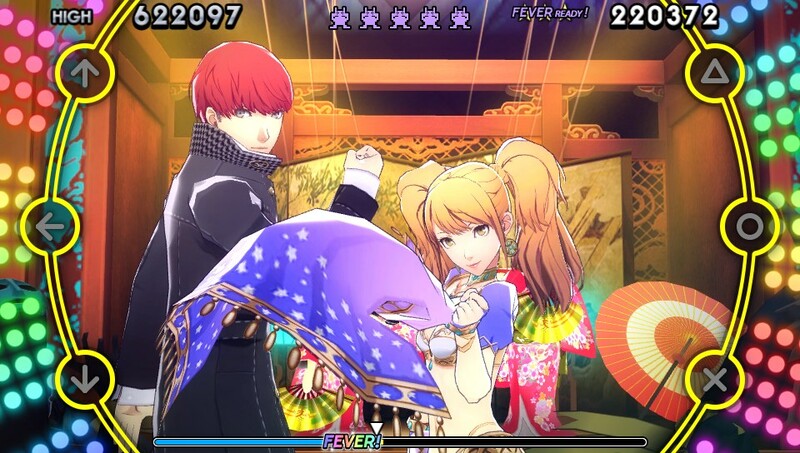 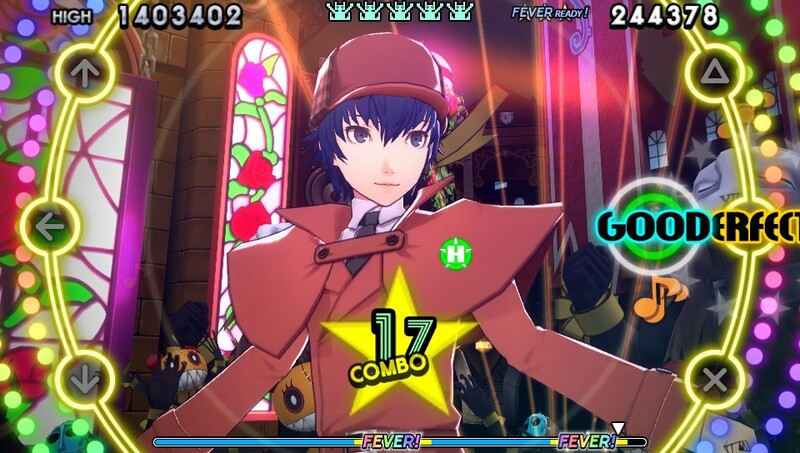 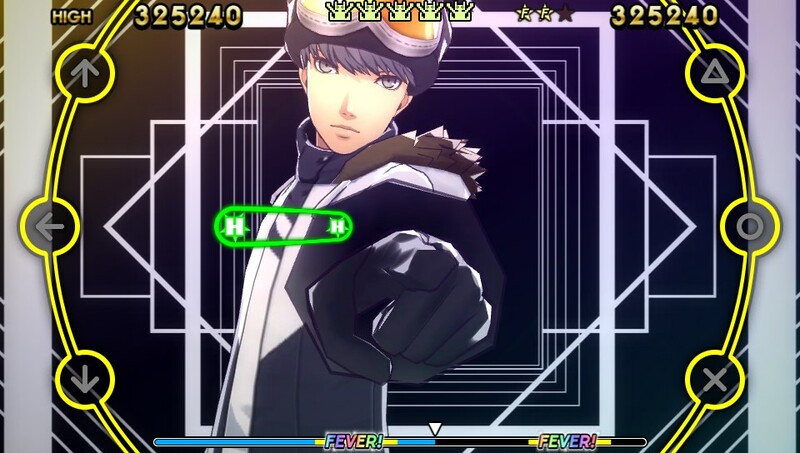 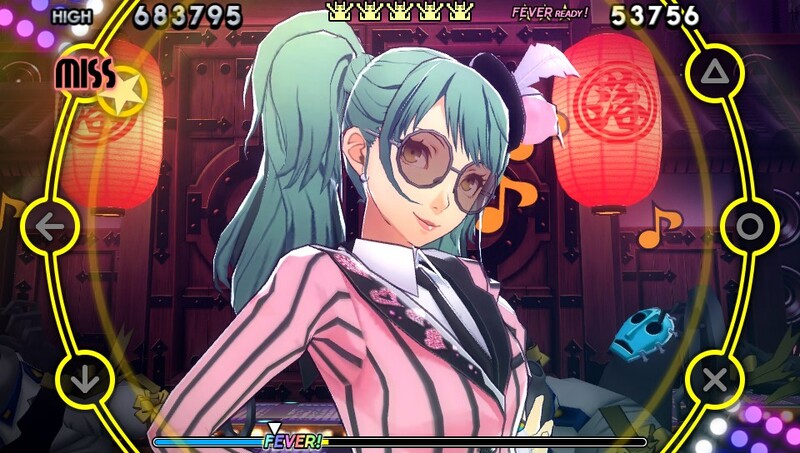 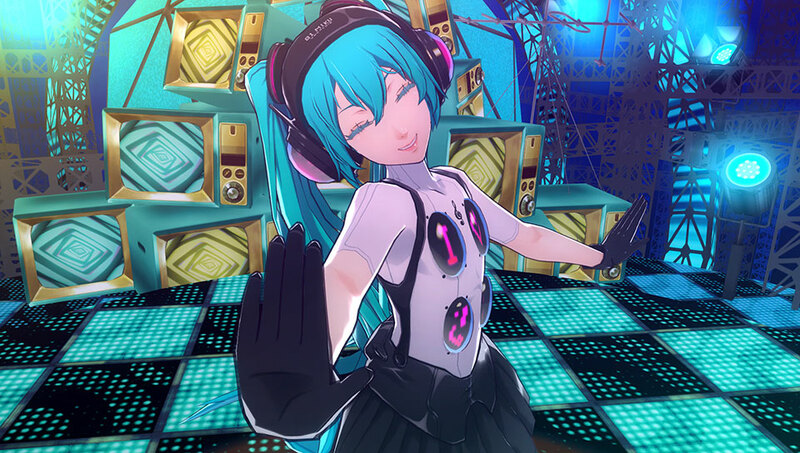 New footage showcases the bundle of both games with Persona 4: Dancing All Night. 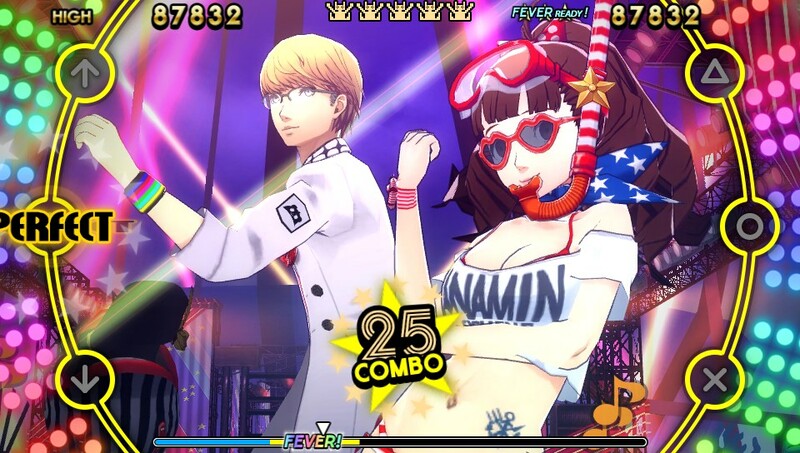 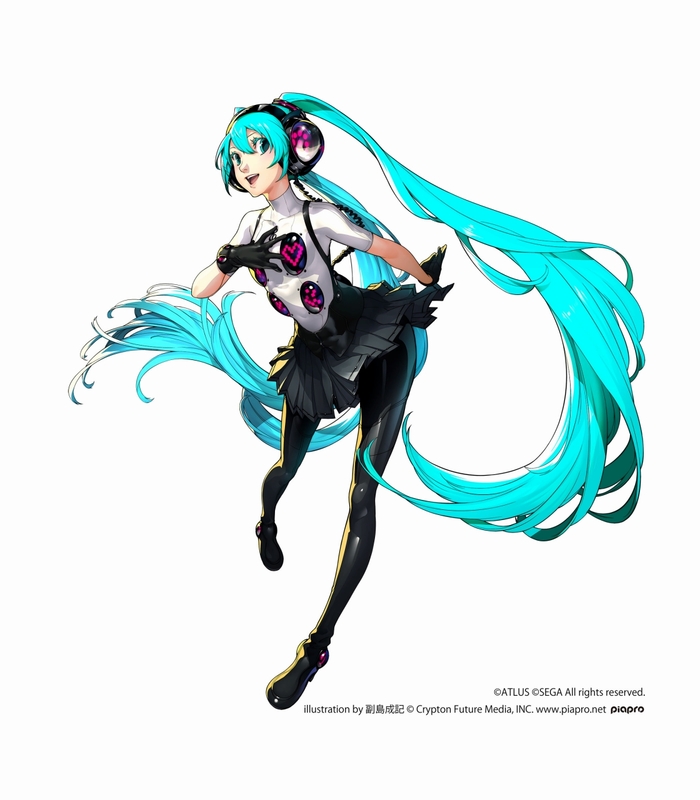 In our latest podcast, we take a look at what 2017 meant for the site, what we hope to do in 2018, and news from Persona Dancing and Valkyria Chronicles 4! 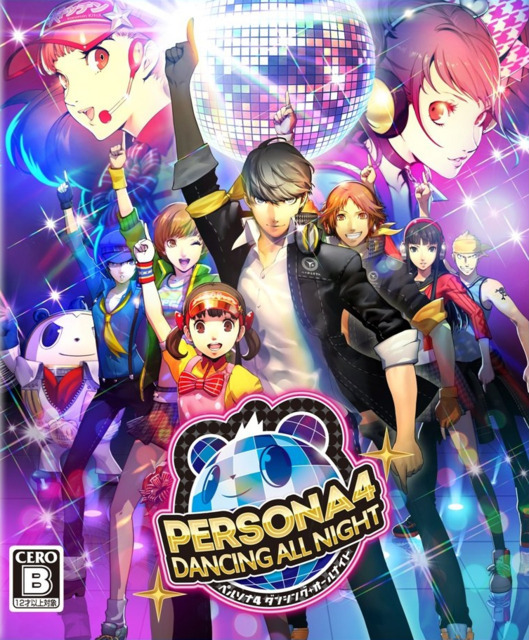 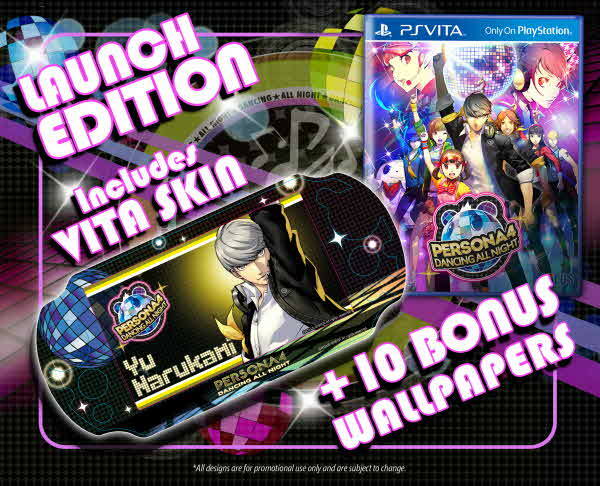 Also, a limited edition that includes the PS4 version of Persona 4: Dancing All Night. 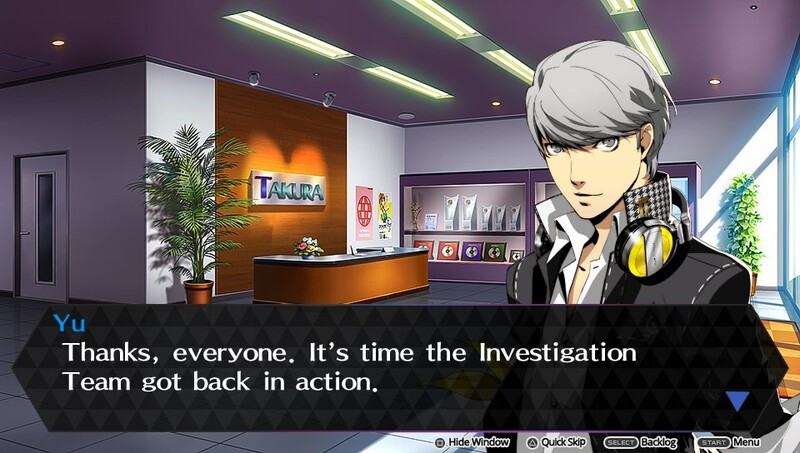 That is if these domain registrations lead to anything. 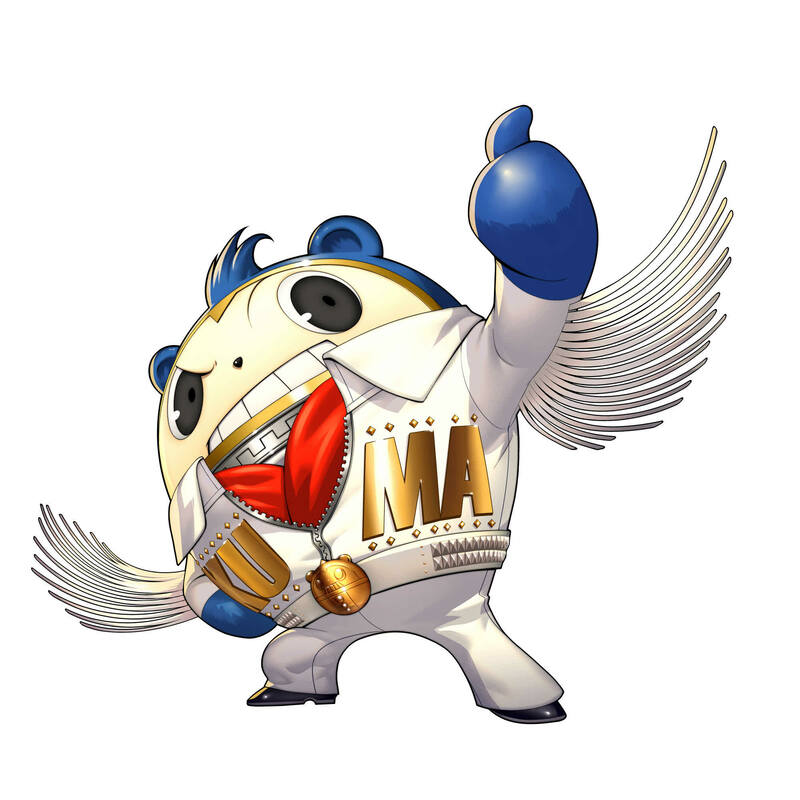 The excitement level has reached a fever pitch as we discuss the important news embodying the last four weeks. 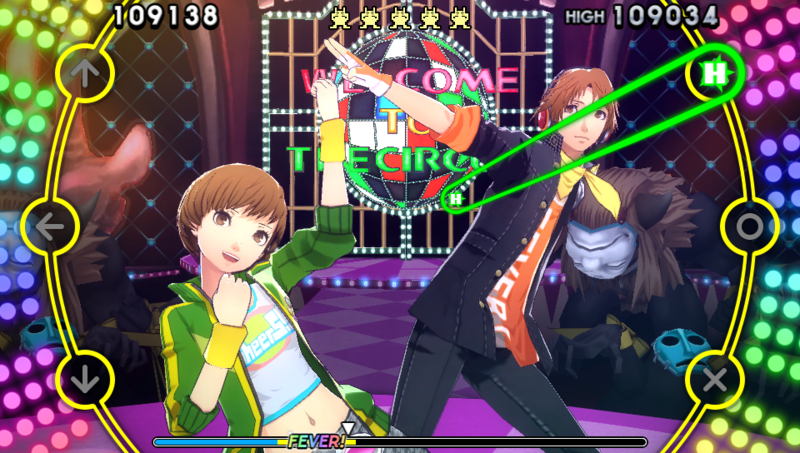 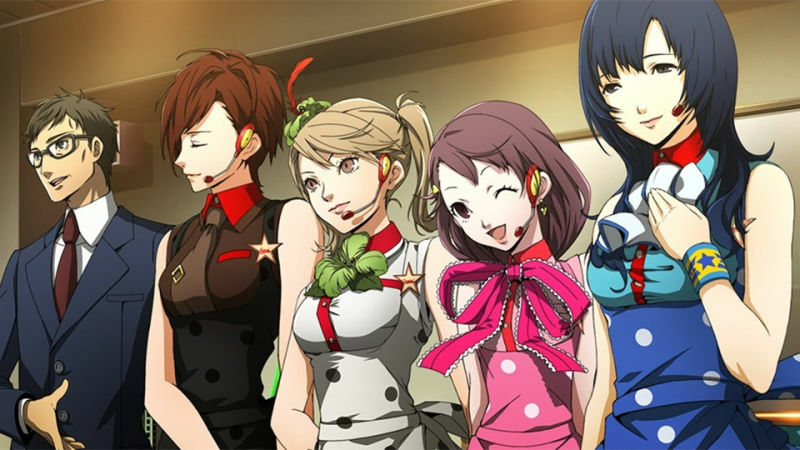 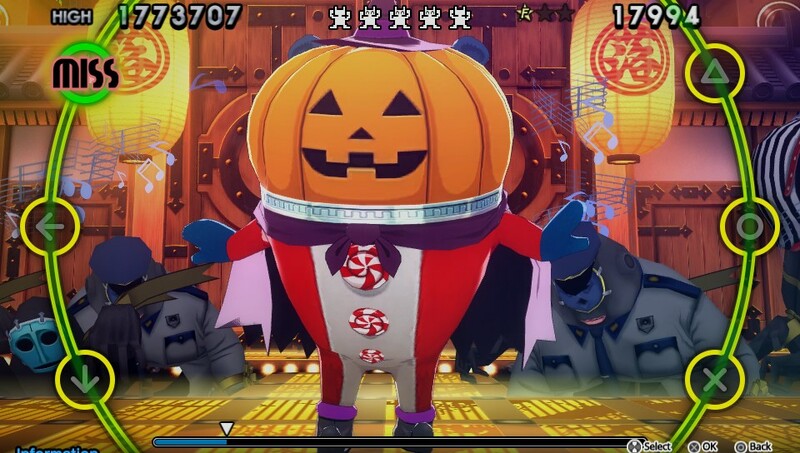 Don't take your eyes off the stars of the next Persona 4 game. 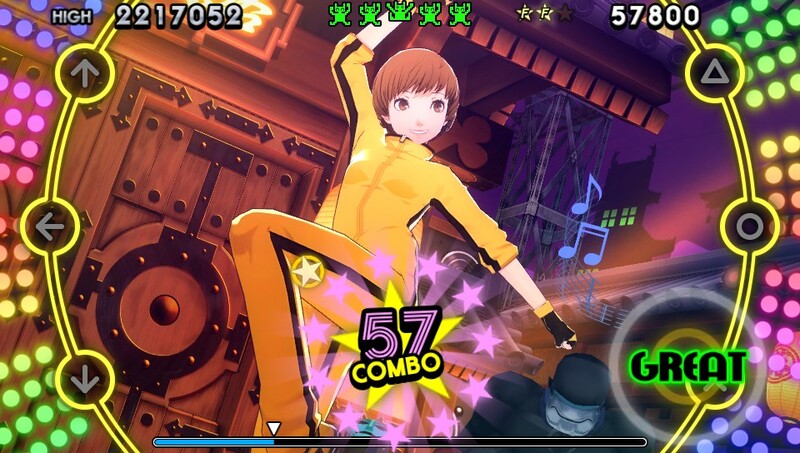 Waltz through the story or tango into the action immediately. 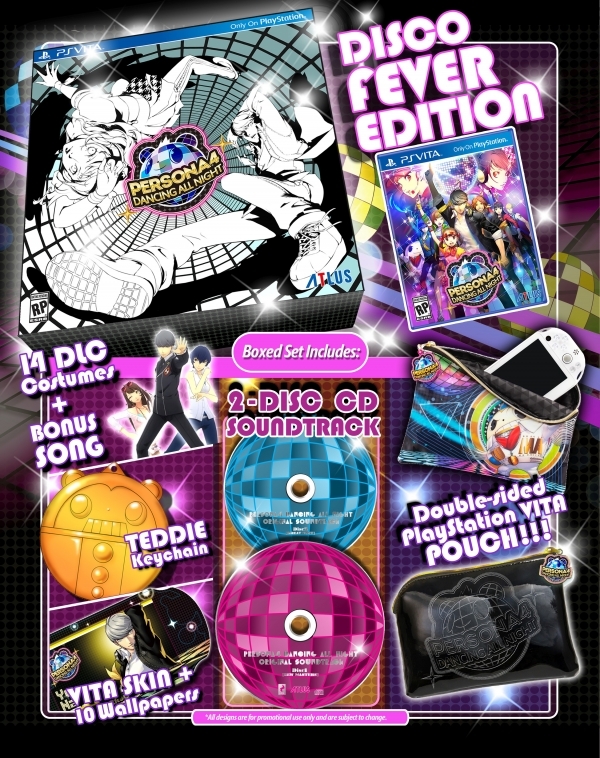 A special "Disco Fever" Edition has been shown off as well.